Feeling stressed? 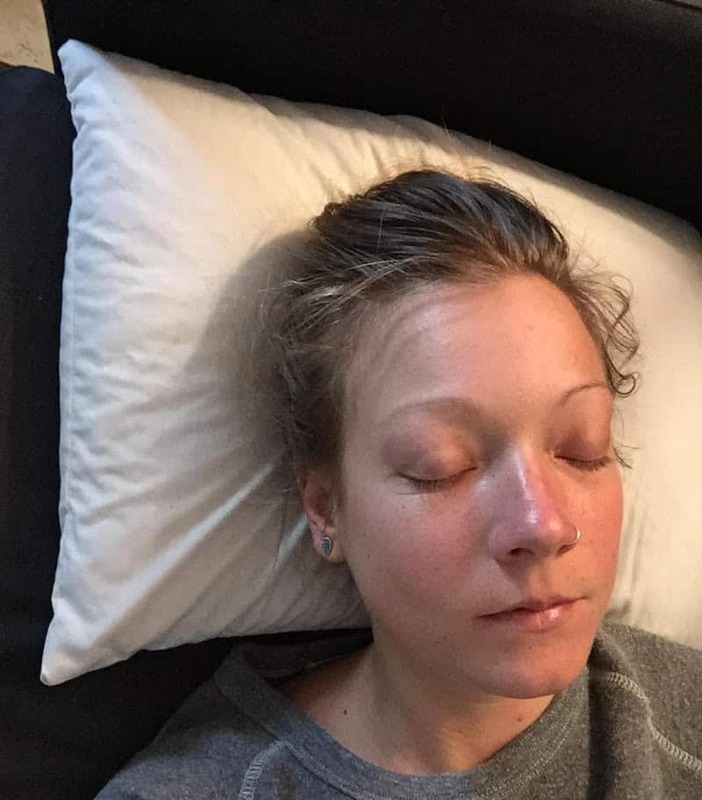 Adding a buckwheat pillow to your sleep repertoire may help. Since I’m no stranger to stressful situations and bouts of anxiety, I was excited to try the Sobakawa buckwheat pillow, which deems itself as “The One and Only,” and is known for its stress reduction qualities. The unique buckwheat pillow has been widely used in areas of Asia for centuries. 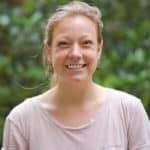 They eventually made their way over to the United States, and Sobakawa (a company based in Pennsylvania) has created one that claims to help you escape muscle, neck, and back pain, and enjoy a deep sleep. Read on for my full Sobakawa review. 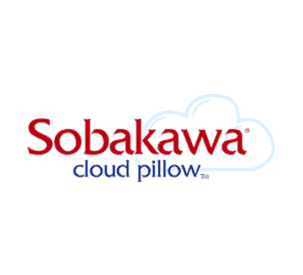 The Sobakawa buckwheat pillow is made with 100% organic cotton, and its materials are all made in the U.S. 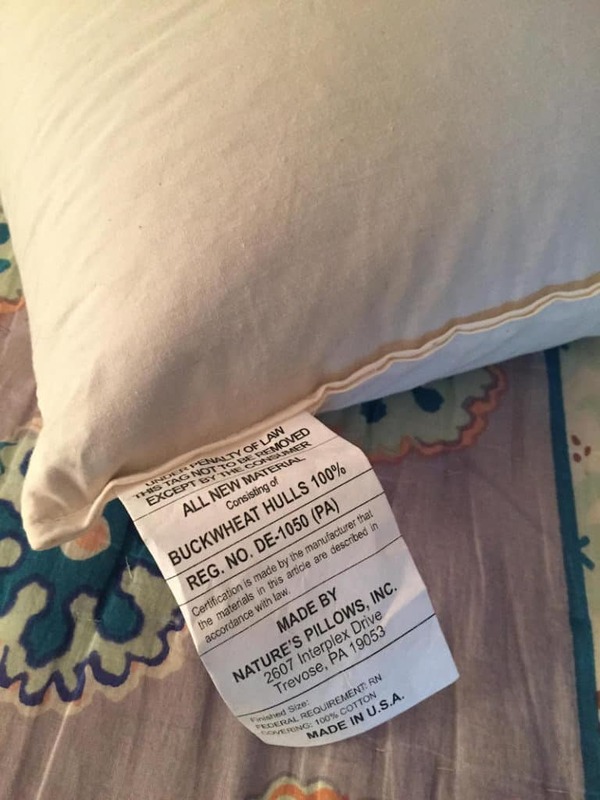 Unlike most buckwheat pillows, there is no zipper, meaning you can’t open up the pillow to add or remove hulls. There seemed to be a good amount of buckwheat hulls inside, though—which is key for me to customize it to the shape of my liking. I found the cover to be fairly thin, yet really soft. When I first opened it up, the pillow arrived clean and sealed in plastic. I noticed there were no odors, either. Still, it looked pretty small, so I wondered how it would hold up when heading to bed. On the affordable end: Only $24.99 on Amazon. The Sobakawa buckwheat hull pillow comes with a helpful information sheet, apparently authored by “Kazu Watanabe, PhD, Doctor of Oriental Medicine. 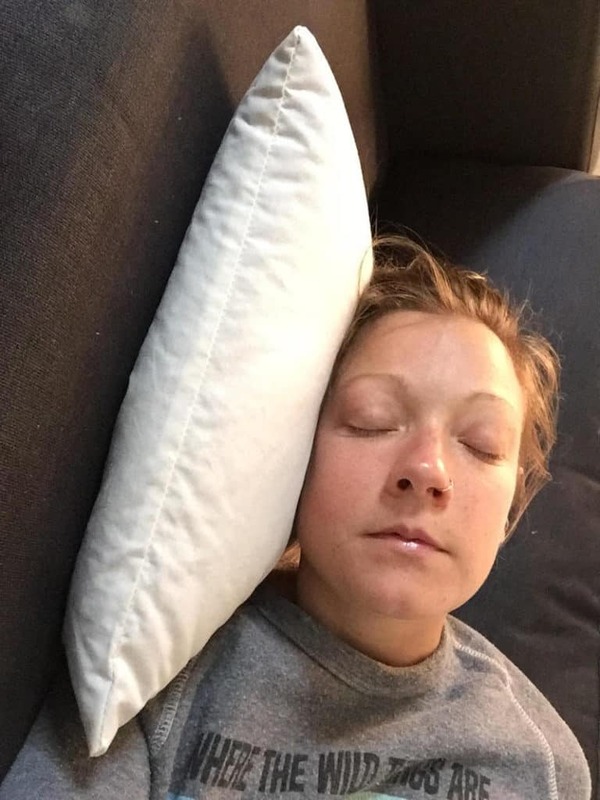 It provided nine alternative ways to use the pillow. I decided to read this first before simply using it at night. Before I took it to bed, I tried it on in my car since I typically have a 45 minute commute to work. It took a bit of adjusting to get it right (after all, my body isn’t used to driving with a pillow) but after a minute of finagling, I felt like I got it in the right position. I didn’t feel any crazy relief from it, but I did notice it helped me improve my posture while driving, a nice plus since I’m typically a huge sloucher. I also typically sit at my desk all day, so it felt nice to be able to walk into work with a spine that felt more aligned and less hunched over. 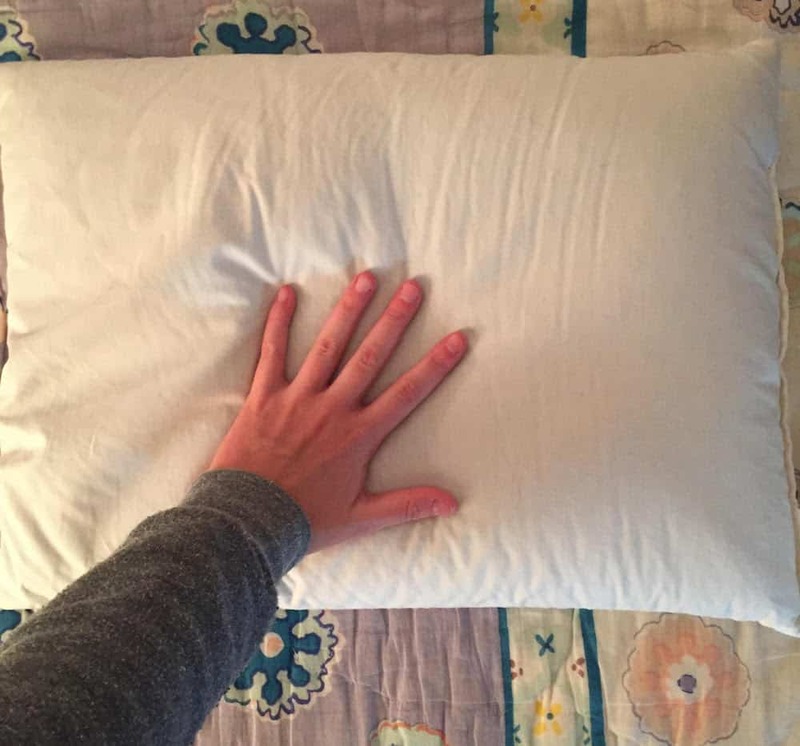 When I eventually brought it to the bedroom, I noticed that it’s smaller than a standard sized pillow, and I was a little perturbed I couldn’t add or remove hulls myself due to the lack of zipper. Even though it worked out well in the car, I went into my first night’s sleep with a bout of skepticism. While at first glance it looked like there were a decent amount of hulls in the pillow, once I put my head down I realized it seemed to skimp out a bit on the buckwheat hulls. I had to move them around before placing my head down. Again, it took some maneuvering, but I eventually found a really nice position that cradled my head and neck. All in all, I tended to agree. I wish there were more hulls, or at least the option to add more. I wasn’t thrilled with the size either. Yet, I still managed to get restful sleep while reducing some body pain—which to me is what matters most when shopping for a new pillow. It’s really affordable. Many buckwheat pillows start at around $50. This one is only $24.99 on Amazon, which makes it a less risky purchase. It really can help your neck or back. I was experiencing some lower back pain, and I felt it go away once I started using the Sobakawa for a few days. The stiff, molding quality of this pillow really does help your body align in a natural, restful way. It’s versatile. 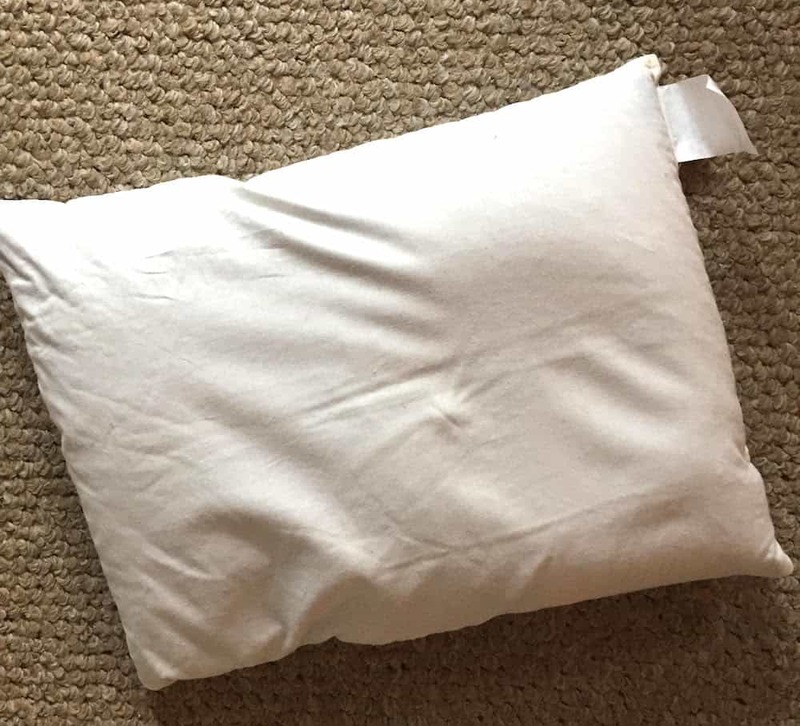 I appreciated the “how-to” that came with the pillow, and I think if you’re open to using it for things other than sleeping, it could be a great option. Try it while driving (like I did!) or while reading, stretching, or doing yoga.